Our affiliate site Dead End Hip Hop didn’t get a chance to interview Boog Brown at the A3C this year but we hope to catch up with her soon. Here she drops a remix to “Shine” from the album “Brown Study”. Diamond District member yU on the remix. 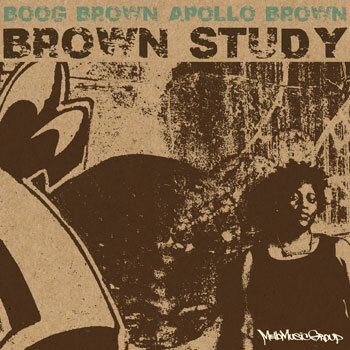 Boog Brown’s new album Brown Study is now available via Mello Music Group on iTunes.